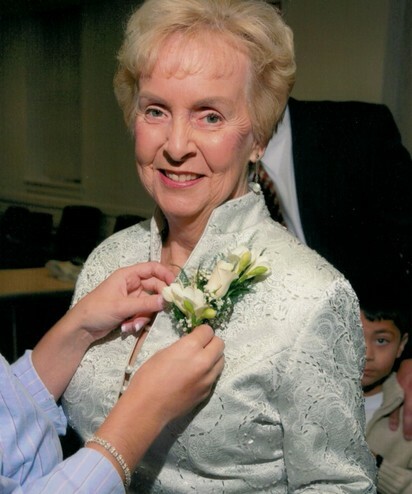 Lois S. Snyder, 84 of Annapolis, MD passed away on Friday March 29, 2019. Lois was a member of Calvary United Methodist Church and was retired from Kronheim Distributors. She enjoyed traveling, reading, dancing and spending time with her friends, family, grandchildren and great grandchildren. She is survived by her husband Dwight M. Snyder; Three children Jeffrey Snyder, Randy Snyder and a daughter Susan Hunt; six grandchildren, five great-grandchildren, two brothers Bill and Dudley Smith and a sister Linda Veneman. Visitation will be on Thursday April 4 from 2-4 and 6-8 PM at the Donaldson Funeral Home, P.A., 313 Talbott Ave., Laurel, MD 20707. A funeral service will be held on Friday April 5, at 11:00 AM at the Donaldson Funeral Home Chapel,313 Talbott Ave., Laurel, MD. A chapel service will be held at 1:00 PM at Maryland Veterans Cemetery, Crownsville, MD., 1122 Sunrise Beach Road, Crownsville, MD.